This morning we have woken up very happy after our success last night, when the latest edition of TaPalma 2018 was held at the Palacio de Congresos. 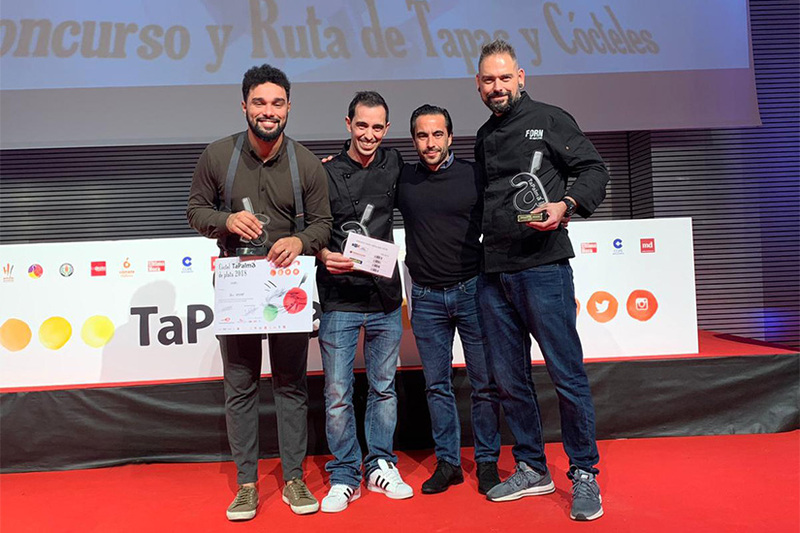 A competition in which there were prizes given in three gastronomic categories: Tapa Temática (themed tapa) which was created with Quelys, The Best Cocktail and Tapa TaPalma 2018. Around 600 people attended the event and watched as the participants created their contributions live from the stage. In front of them was the panel of judges, made up of some of the biggest names in the world of gastronomy. 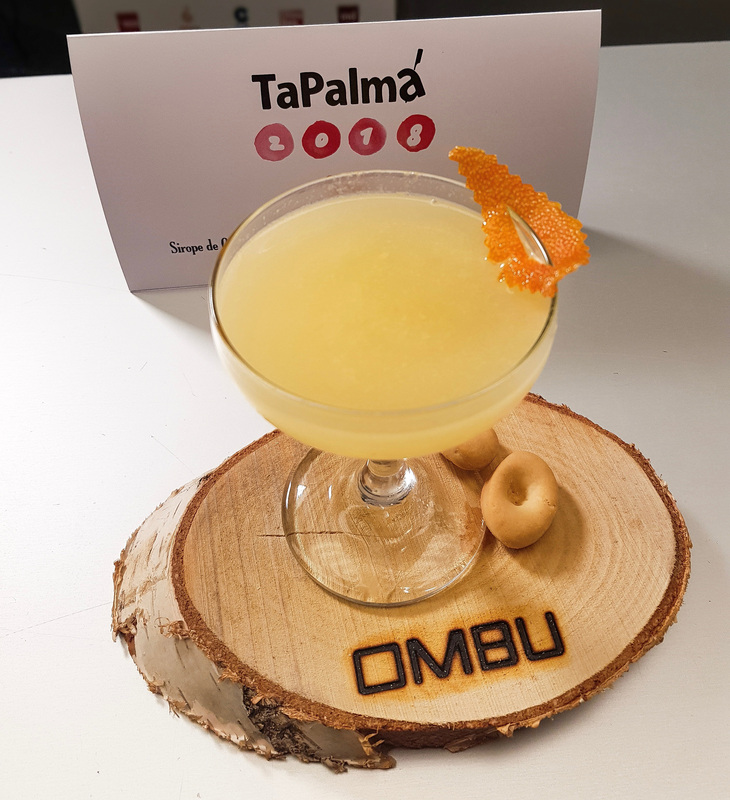 OMBU, our restaurant in Palma, was awarded gold for the best Tapa TaPalma 2018 for the “Caminantes a Tailandia” and with silver in the category for best cocktail with the “Bon Vespre”. They are two creations which represent the philosophy and signature style of our establishment. Vicente Lobo, the chef at OMBU, along with Tito verger, the execute chef of the Forn Projects group, know how to perfectly combine the traditional flavours of our island with international touches. Vicente said that ‘caminantes’ (the walkers), the name which is traditionally given to pigs trotters, is usually a heavy dish and can be difficult to digest, they wanted to give it a touch of freshness with a coconut air, touches of lime, ginger and lighten it’s robustness, as well as adding a crunchy layer underneath to contrast all of the textures. 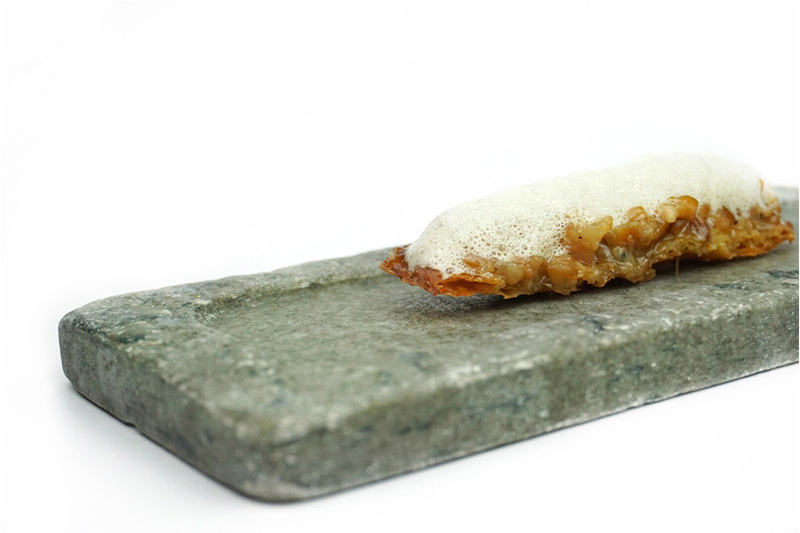 A creative and perfect fusion for a well-loved dish in Mallorca with citrus ingredients. Sofian Dris Hamed also wowed the judges with an avant-garde combination of cocktails, fusing some of the most traditional Mallorcan products: the Quely cracker transformed in to a syrup, with tangerine juice, orange gin and white vermouth. We also want to congratulate our sister restaurant, Forn de Sant Joan, and its executive chef, Tito Verger, for having won third place in the category Tapa TaPalma 2018 with a very avant-garde creation; “Niguiri de paella”. We feel so proud to have received these awards for doing what characterises OMBU most: creative tapas and innovative cocktails. We want to thank all of the judges and all those who took part yesterday, and of course, to all of our loyal customers who we never want to stop surprising with our new creations. From the 28th of November until the 2nd of December the TaPalma tapas route will be taking place in 41 establishments across the city, and of course, the winning tapas can be found at our restaurant in the centre of Palma de Mallorca. We will be waiting for you!